Looking to satisfy your sweet tooth in Birmingham? 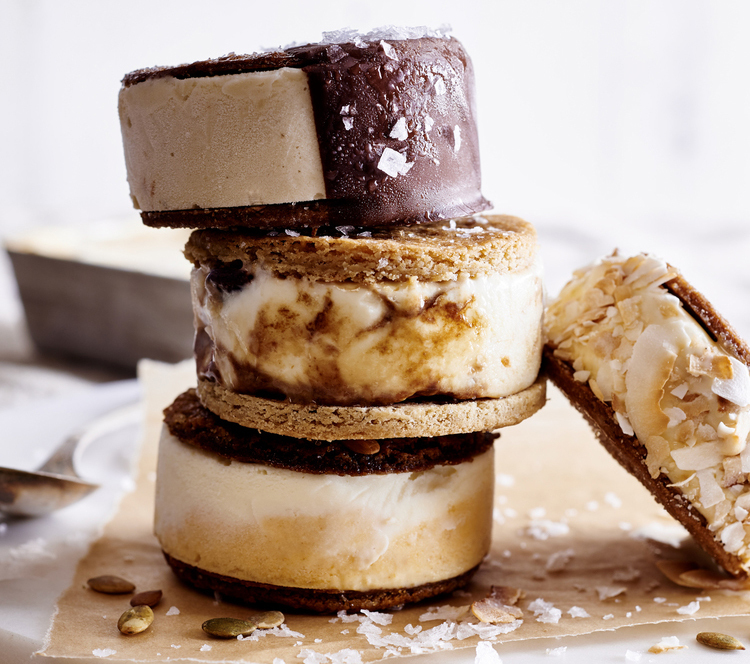 We’ve compiled a list of the 5 best dessert places to visit in Birmingham! 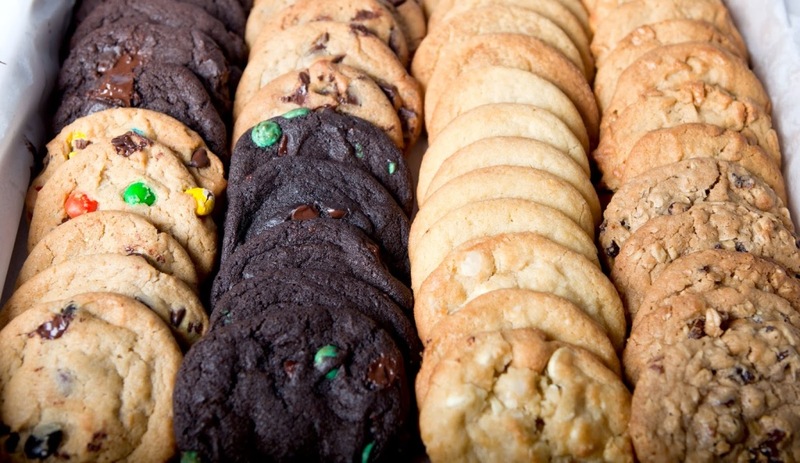 Insomnia Cookies specializes in delivering warm, delicious cookies right to the doors of individuals and companies alike – until 3am. Most of their stores deliver from 10AM – 3AM Monday – Friday and Noon – 3AM on weekends. Some store opening times may vary based on season and location. To find hours of operation for a specific location visit the Locations page of their website. Check the status of your order with their Cookie Tracker. Once you enter your order number, the tracker will show where your order is in the delivery process. Klingler’s is a family owned and operated business. They use nothing but the freshest and highest quality ingredients. It is their company goal to continually serve their guests with Honesty, Dependability, and Respect. Klingler’s was recently named one of the 120 “Best of Birmingham” by Birmingham Magazine, and their Black Forest Cake was chosen as one of the “100 dishes to eat in Alabama before you die” by the Alabama Bureau of Tourism & Travel. Online menus can be found here. Bakery items and specialty cakes can be found here. 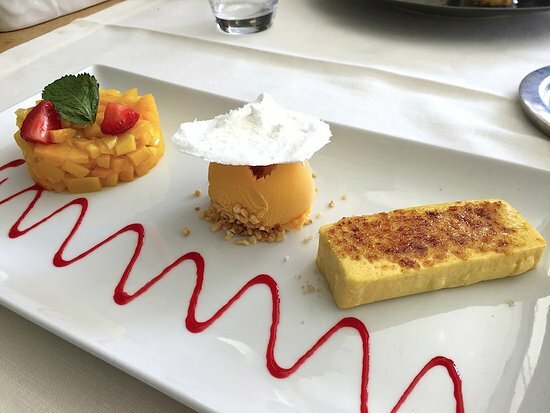 While the dessert selection at Chez Fonfon may be limited, that doesn’t mean that it lacks quality. In fact, it means quite the opposite. The current desserts they are offering include: Lemon cheesecake, Coconut cake, Chocolate hazelnut tart, and Pot de crème. These desserts are a must-try for any Birmingham resident, and even more so for anyone visiting the Birmingham area! Click here for their current menu. Big Spoon Creamery is an artisan ice cream company located in Birmingham, Alabama. They are just a small company simply dedicated to finding the best ingredients, making the best ice cream, and serving you in the best way possible. All of their ice cream is handcrafted in small batches using as much local, seasonal, and sustainable ingredients as possible. You can currently find their ice cream around Birmingham at their truck and cart! Check their schedule here to see where you can find them. Brick and mortar storefront coming to Avondale in spring 2017. 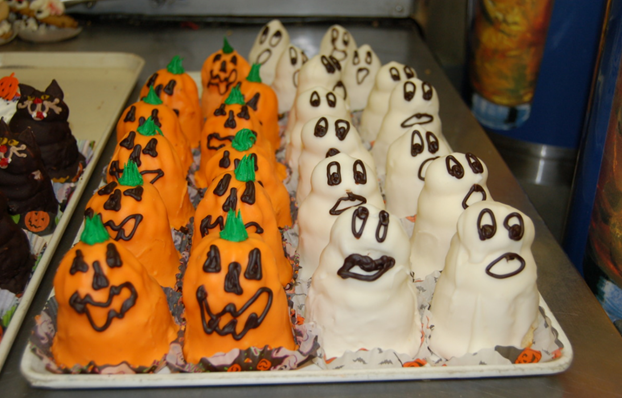 Pastry Art Bake Shoppe has been serving the highest quality in creative baked goods for the past 10 years. Offering a deliciously diverse menu, they can accommodate the needs of your most important events. The Baby Bites at Pastry Art are a must-try, and their menu for them can be found here. Give them a call or stop by one of their two locations in Homewood and Hoover, Alabama and try something from their fresh baked pastry case! No matter which destination you decide to visit for some great dessert, Limbaugh Toyota can provide the means to get you there!